@walloff-domburg: Thanks so much, and for pasting on a heart as well. Beautiful evolving tones, dreamy and warm ambience. Great collab gentlemen. @hanutmunson: Thanks so much, and also for sprinkling a heart on "Sanctum" as well. Looking forward to exploring more of your music and that to come. @kabokotune: Taking that as a positive till told otherwise! @tomas-horn: Thanks for lending it your sharp ears and for reposting it as well. a very evocative soundscape filled with what you would expect in uninhabited islands....the sounds convey beauty, suspense, some danger and a feeling of warmth and peacefulness. 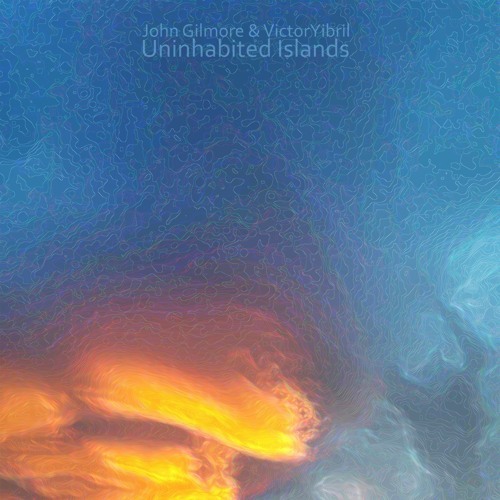 nice track to you both-Victor and John! @user-920947015 So glad you heard that in it. Thanks. full of the feeling of vitality. beautiful track. @cloud-box-france: That's a very high compliment. Thanks so much!